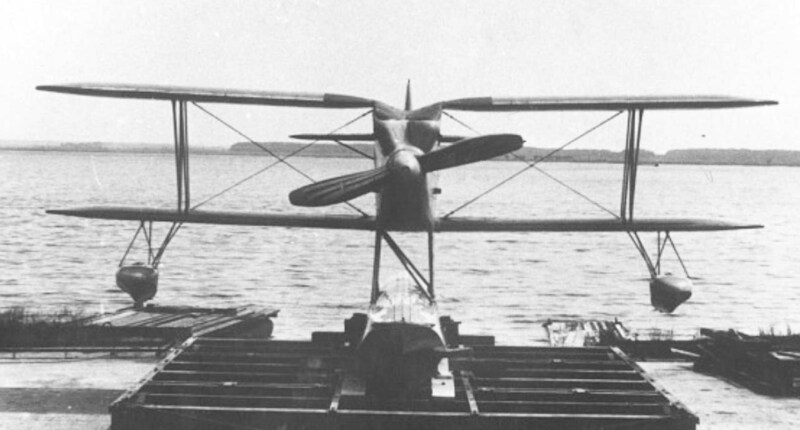 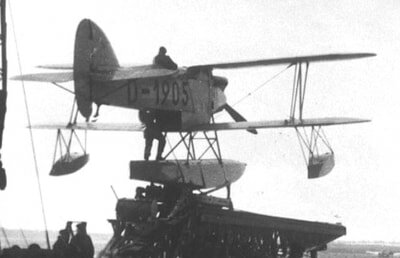 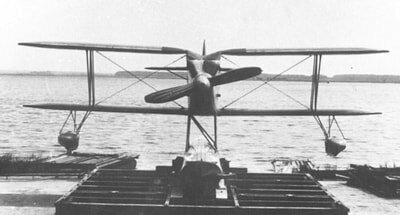 The Arado SSD I was a biplane fighter seaplane developed in Germany in 1930, intended to be launched from catapults on warships. This was an all-new design from Walter Rethel, sharing nothing with his other fighter designs for Arado of the late 1920s. 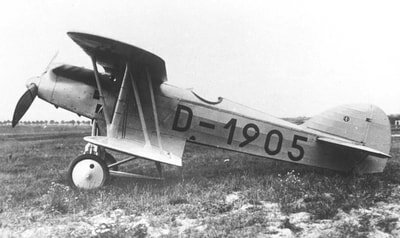 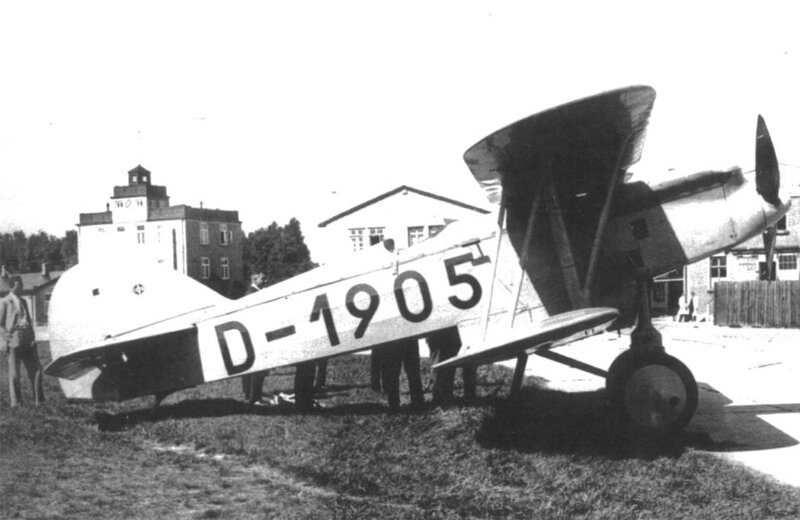 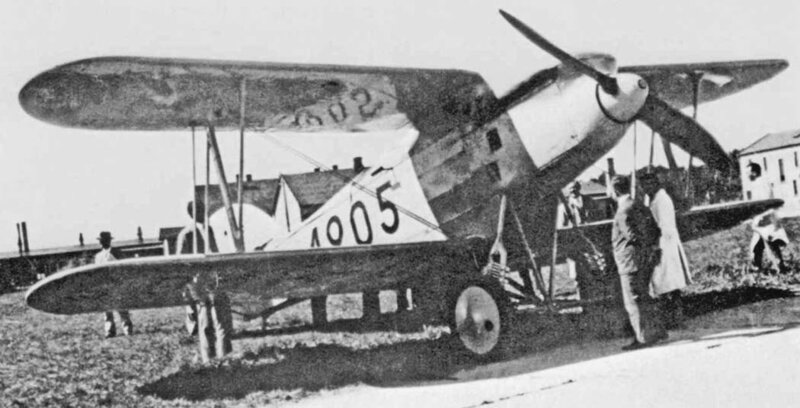 It was a conventional unequal-span, staggered biplane, with the slightly gulled top wing attached to the upper fuselage. 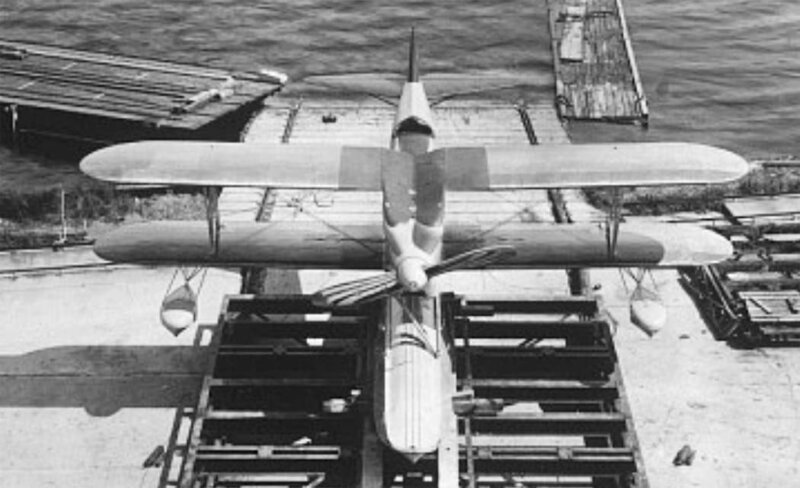 It was equipped with a single, large float under the fuselage and two outrigger floats near the wingtips. 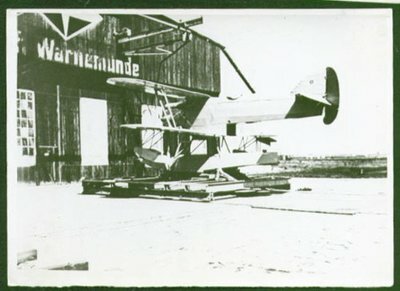 After evaluation at Travemünde, the floats were removed and a simple, wheeled undercarriage was fitted for competitive evaluation with the Heinkel HD 38 at Lipetsk. 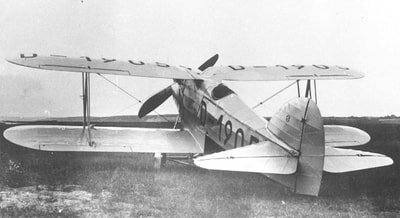 The Heinkel was selected, and the SSD I was relegated to trainer duties with the LVS in 1932.